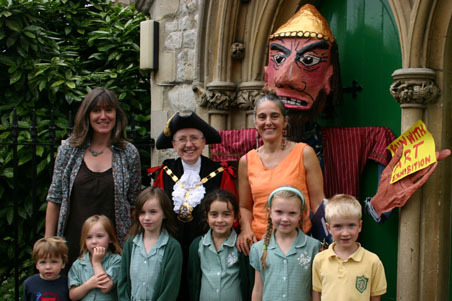 FUN WITH ART ran for 10 years in the Angel Room at Christ Church Highbury. Berrin Bates and I ran up to 4 after-school classes, teaching 95 children a week. Click on thumbnails below to see examples of the kids' work.